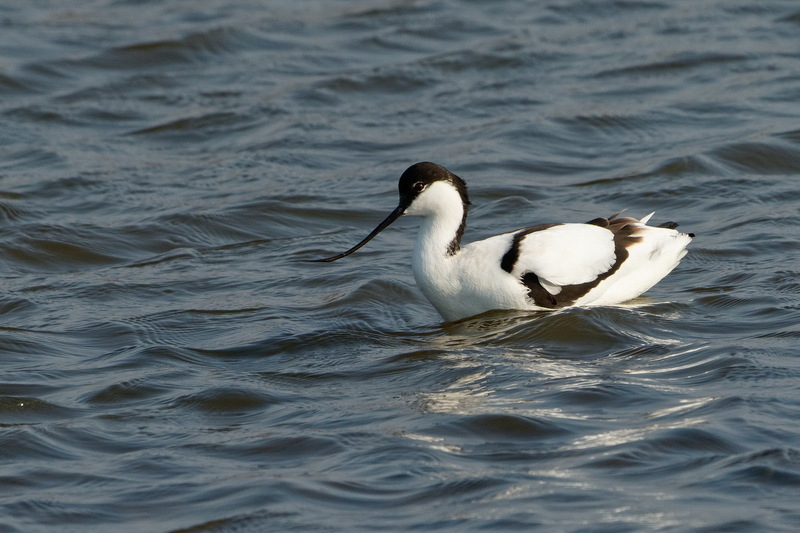 An Avocet at Marshside, Southport last week. This species was very rare in the northwest of England when I was a kid but now they are everywhere. Marshside is near where I grew up and was one of my faveourite local birding spots. It is now an RSPB reserve and I managed to get in 3 visits when I was back. there were 2 pairs of Mediteranean Gulls in summer plumage, numerous Black-tailed Godwit, Little Egret (another recent colonist), Ruff, Pink-footed Goose, Shelduck, Gadwall, Shoveler, Little Grebe, Common Redshank and Oystercatcher. At the nearby reserve of Lunt there were more Godwits as well as Cettis Warbler, Blackcap and 2 Black-necked Grebe, a UK tick for me.